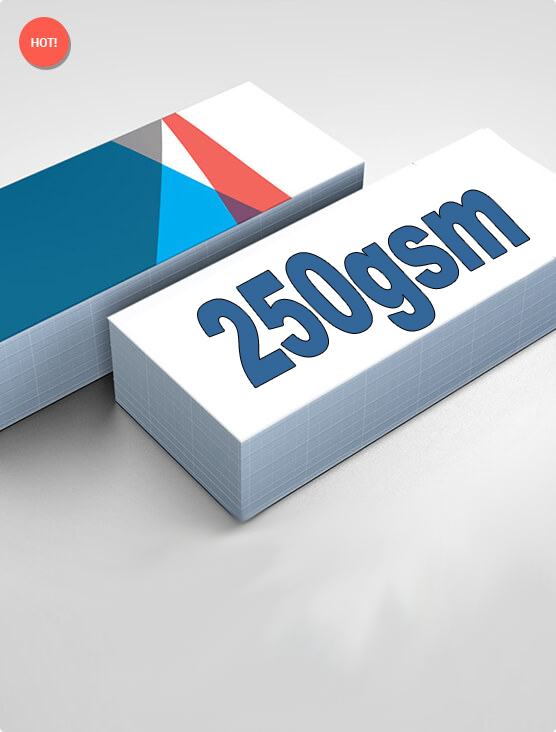 250gsm is the most commonly used card thickness. The 200gsm is acceptable for store handouts but nothing adds to the perception of quality like a little thicker card. For this reason, it is easily the most used card by real estate agents for mail drops. Thanks Guys, Excellent service once again. Arrived in time. Happy with products and service.